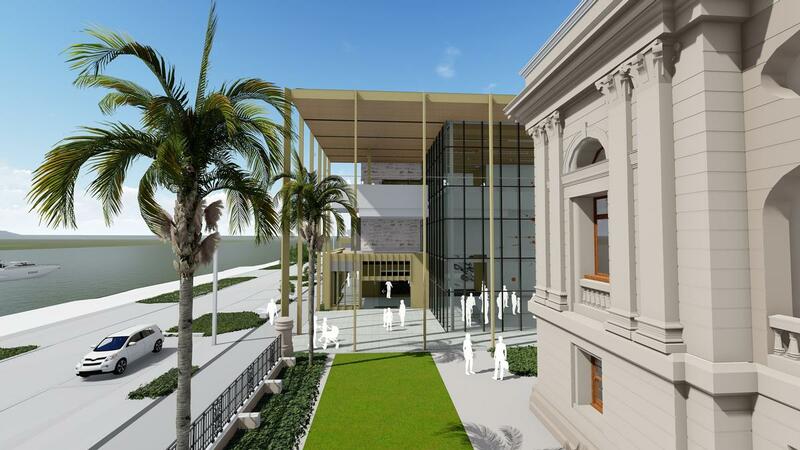 The award of a federal government funding grant to the tune of AU$10m (US$7.1m, €6.25m, £5.35m) will see plans advance for the development of a new site for the Rockhampton Art Gallery in Rockhampton, Queensland, Australia. 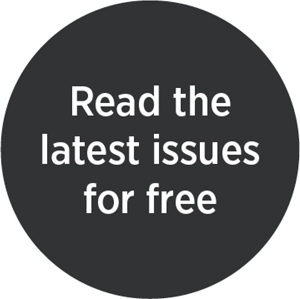 Designed by Conrad Gargett in conjunction with Clare Design and Brian Hooper Architect, the plans for the museum were originally endorsed by Rockhampton Regional Council in March 2018. The three-storey structure will have 4,700sq m (50,600sq ft) of floor space, with a number of double-height exhibition areas. The complex will include retail, café, administration and "flexible multipurpose" spaces. The city already has an art gallery, holding a highly significant collection of Australian modernist painting of the second half of the 20th century, featuring artists such as Arthur Boyd, Sidney Nolan, Russell Drysdale and Charles Blackman. The new site will enable Rockhampton to accept major travelling exhibitions that previously it could not accommodate, as well as providing space for education and community engagement. 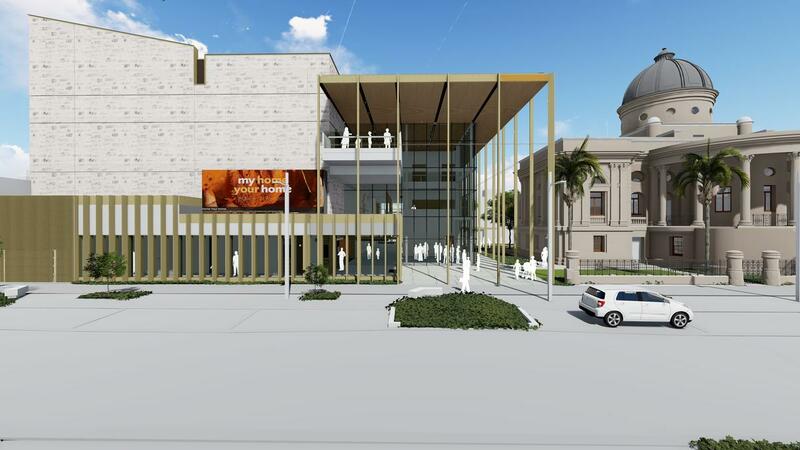 Located in Quay Street next to the heritage-listed Customs House, the new AU$31m (US$22m, €19.37m, £16.57m) art gallery will be in the heart of Rockhampton’s Central Business District and is intended to be one of the main stimuli in regenerating this area. The federal government funding will also trigger the release of AU$8m (US$5.68m, €5m, £4.28m) pledged to the project by the state government.